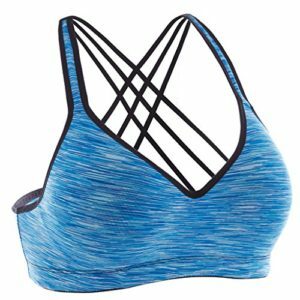 Three-dimensional weaving technology, high flexibility, good ventilation, wearing a more comfortable fit; Pressure belt design, adjustable, more fit parts; Suitable for a variety of fitness exercises. Prevention or rehabilitation after injury, all kinds of fitness exercise. Full range of flexibility provides a more fit and more comfortable support on the knee. Keeps the knee warm and appropriate, to relieve the pain of chronic arthritis. High elasticity provides a more fit and more comfortable support for the knee. 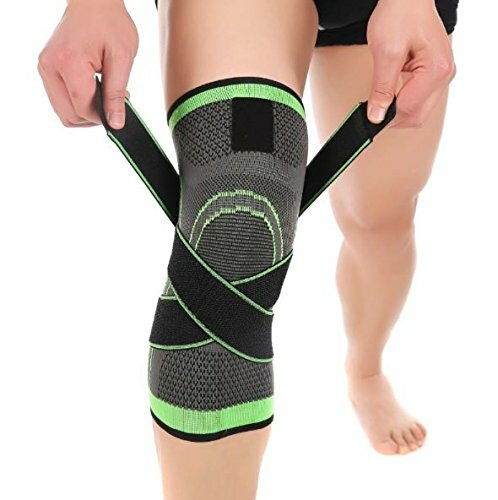 Keep your knees warm and relieve the pain of chronic arthritis.